Educators: Share Your Flipped Learning Insights, Lessons, etc. 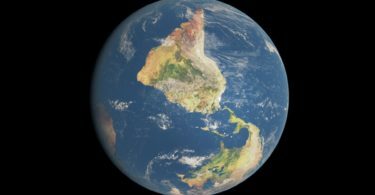 on FlippedLearning.org! 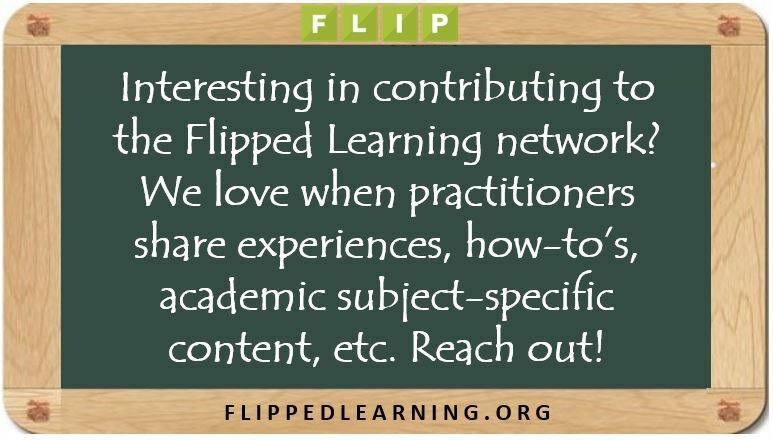 Contribute to the Flipped Learning Community by Sharing Your Insights, Tips, Tools, & Techniques! In June I had the great pleasure of joining the Flipped Learning Network in the role of Community Administrator. 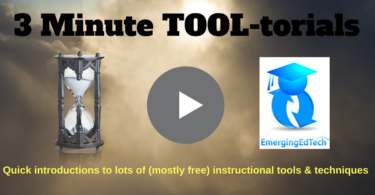 It’s been a blast helping to spread the word and share resources, tools, and techniques through this vibrant and growing community of passionate educators! The idea at the heart of the Flipped Learning Network boils down to one word: Community. The FLN exists to enable flipped practitioners to share their experiences, learn from each other, and support the grass roots flipped classroom movement world wide. One of the most important ways this sharing happens is when educators share blogs posts that they’ve written. We can connect to your blog and pull in posts that you tag for syndication, or we can directly publish your content on the site. We hope you will consider sharing what you’ve written already or writing new content for the site! Come on over and check out the growing body of content from newbies and experts alike! We’ve published 10 new articles in the last week alone. Use this Contact Form to reach out and we’ll get back to you and follow up right away about getting your content published on flippedlearning.org!